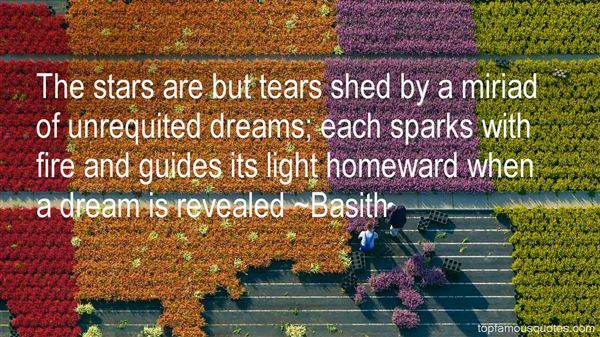 Reading and share top 13 Basith famous quotes and sayings. 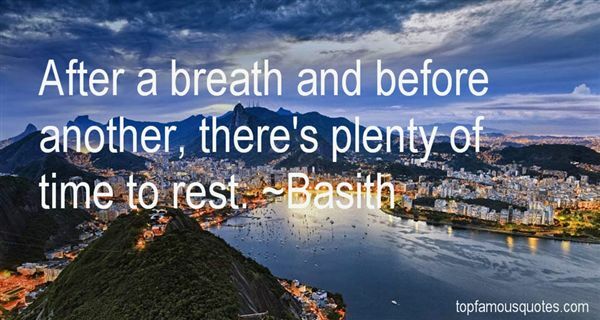 Browse top 13 most favorite famous quotes and sayings by Basith. He stopped walking. I stopped walking. He moved his face to mine. I stayed there. He put his mouth on mine, soft. We kissed like that, lips on lips, and I could feel the softness of his mouth and the rougher line where his lip was chapped. The shiver in my stomach was there. The way I knew it would be, only more. It was real." 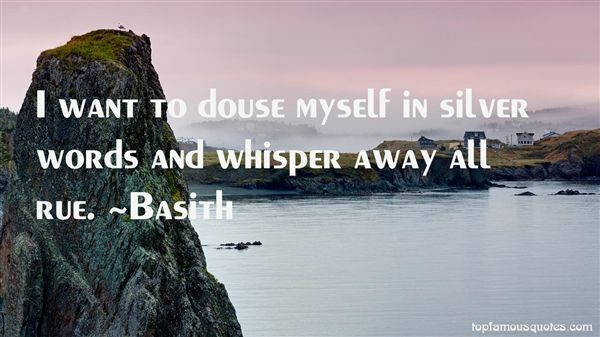 What Did Basith Talk About?